Five days before US President Donald Trump and North Korean leader Kim Jong-un met in Hanoi for their second summit, two former Vietnamese ministers of communications were arrested and charged with “violations related to management and use of public capital.” The two officials are alleged to have approved a state-owned telecom company’s purchase of a private television provider for over four times its estimated value, at a loss to the state of around $307 million. Similarly, a few months ago, two police vice ministers, a minister of transportation, and a former head of the state petroleum corporation were all brought to court on charges of selling state property to private companies at a loss. Taken together, these cases point to a high level of state capture – a form of corruption, rife in former Soviet-bloc countries, in which powerful private actors use insiders to gain control of public institutions and assets. Nonetheless, Vietnam’s hybrid model of socialist governance and market economics has been widely touted as an example for Kim to follow. Between 2007 and 2017, Vietnam’s wealth grew by 210%, and according to the real-estate consultancy Knight Frank, more than 200 Vietnamese have investable assets of at least $30 million. Having expanded by 320% between 2000 and 2016, Vietnam’s “super-rich” class is growing faster than that of India (290%) and China (281%). And if current trends continue, it will have grown by another 170% – from 14,300 to 38,600 millionaires – by 2026. A significant share of these nouveaux riches have acquired their wealth by taking advantage of loopholes in the governance system. Such cronyism has thrived in the absence of clear regulations governing property ownership and conflicts of interest on the part of public officials. One obvious reason is that government employees typically receive exceedingly low salaries; even the prime minister earns only around $750 per month. Moreover, Vietnam’s previous growth was based heavily on speculation in real estate and stocks, rather than on manufacturing, technology, and other high-value-added industries. But if the country wants to move up the global value chain and achieve more sustainable growth, deep political reforms are needed. In crafting its new development plan, the CPV seems to have been inspired by Singapore and the Nordic countries. Its goal is to move from a model based on cheap labor and capital-intensive, high-pollution, industrial-based investment to one based on advanced technologies and services, which would ensure more sustainable and equitable growth. Judging from public statements, the Party’s leaders seem to have recognised that flagrant corruption and rapidly rising inequality pose a threat to their legitimacy. Yet it remains to be seen if the current enforcement efforts will actually lead to meaningful political reforms, stronger safeguards against corruption, and clearer regulations for property ownership, so that the rich no longer have to rely on insiders to accumulate and protect their wealth. As for the Party’s attempts to transform the economy, it is worth noting that in the run-up to the Trump-Kim summit, Vietnamese Prime Minister Nguyễn Xuân Phúc went to unprecedented lengths to bolster his country’s public image by personally selecting some Vietnamese dishes for foreign journalists. 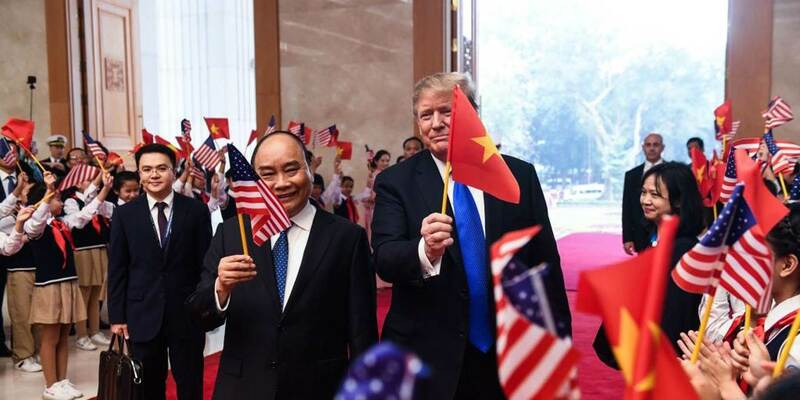 In the past, the Party has always regarded the foreign press as a threat to be avoided, owing to past criticisms of Vietnam’s track record on human rights. But now, the goal is to boost the tourism industry by establishing Vietnam as a top travel destination. When Kim’s car passed through Hanoi this week, many Vietnamese cheered, not because they miss the closed economic policies of the 1980s, but because the scene was reminiscent of Vietnam’s own negotiations to normalise relations with the US in 1993-1994. That diplomatic success paved the way for a significant share of the Vietnamese population to be lifted out of poverty. But while most Vietnamese have enjoyed years of rising living standards, the economic model of the past three decades must be transformed. Vietnam is once again at a crossroads. Although Kim and Trump couldn’t reach an agreement on ending US sanctions this week, Kim still seems to be heading down the Vietnamese road. If he is serious about emulating Vietnam’s hybrid model of socialist governance and market economics, he will have to be mindful of the risks. 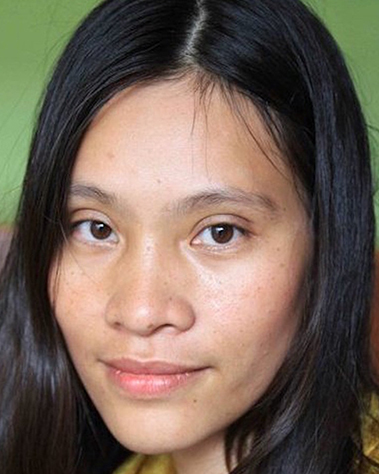 Tran Le Thuy is a journalist and researcher in Hanoi. This content is © Project Syndicate, 2019, and is here with permission. I wonder if a Chinese journalist could write such an article about China? Especially the assertion that political reforms are needed. Ref "" if the country wants to move up the global value chain and achieve more sustainable growth, deep political reforms are needed "".